Wedding, portrait and fine-art photographers have traditionally used luster paper for their photos. 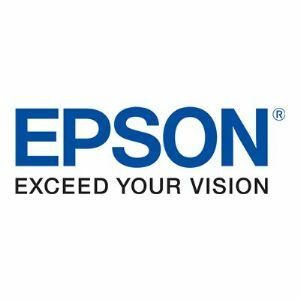 Now Epson offers Premium Luster Photo Paper (260), the upgraded version of its popular Premium Luster Photo Paper (250), to digital printmakers. Premium Luster Photo Paper (260) delivers highly saturated prints by offering maximum ink coverage and a high D-Max for true photographic reproductions. Its 10-mil RC base gives prints a photographic feel, and keeps the paper cockle-free.